You are invited to join The Reserve at Walnut Creek family become part of this wonderful, 60+ independent living, high end community w/ amenities galore! 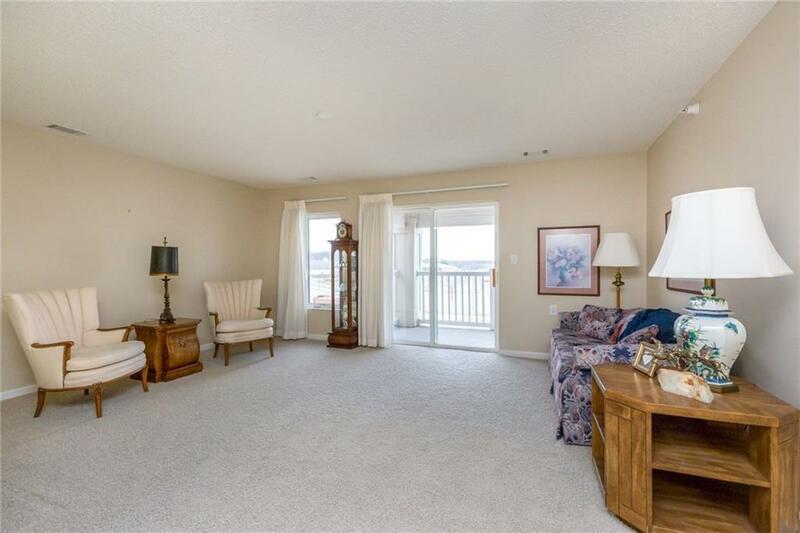 Fabulous third floor condo, with gorgeous northwesterly views. Open layout, with large windows making it bright and cheery! 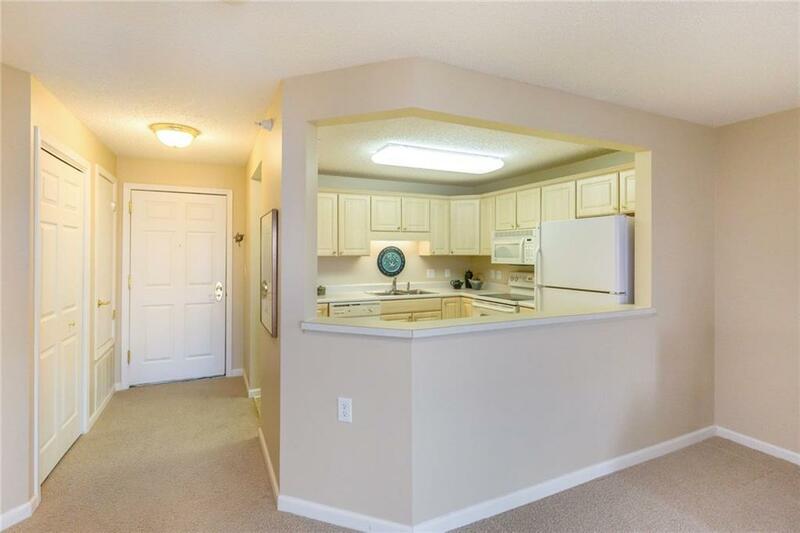 Spacious foyer opens to eat in kitchen, light oak cabinetry and white appliances. 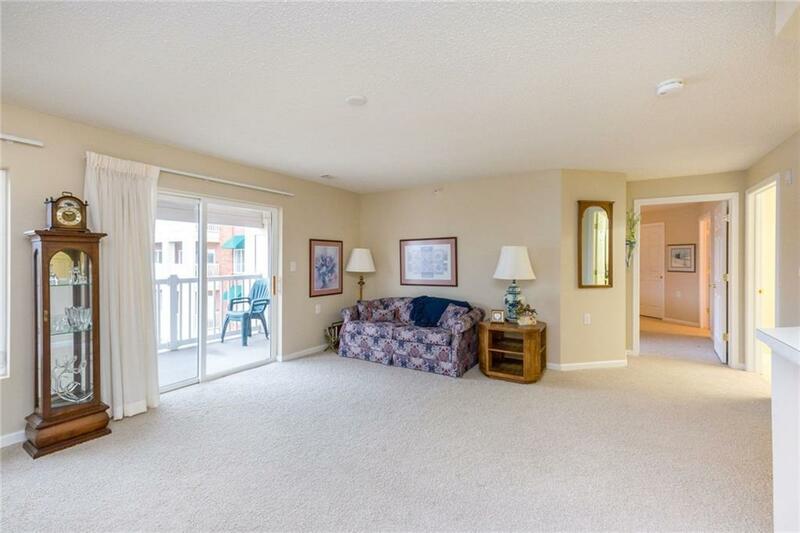 Living room is generous sized and has room for formal dining or piano if desired. Oversized master bedroom has sitting area that could be utilized as office/work space. Large master bath and closet, complete and lots of storage. Dont miss the laundry room w/ space for extra storage or freezer. White woodwork throughout, brand new flooring and paint for new owner. Monthly member fee includes internet & cable tv, water, trash, taxes & insurance, all repairs, scheduled transportation, social activities, exercise room. Key code access to all entry doors, pet friendly building w/ elevator. 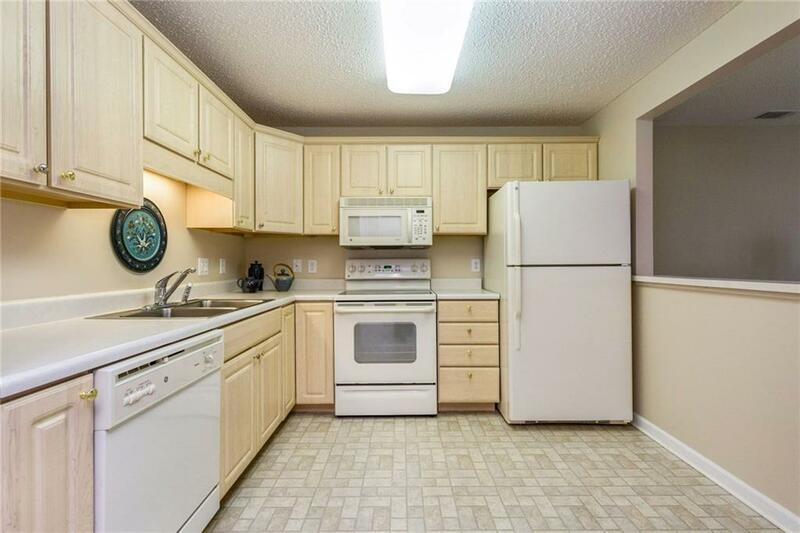 Attached heated garage available for $50/mth.